As you can see, we’re under construction here somewhat… but will be up and running fully over the next couple of months. In the meantime, I’m so pleased you stopped by and would love to hear from you if you’d like to get in touch. Just drop me a line or give me a call using the contact details below. 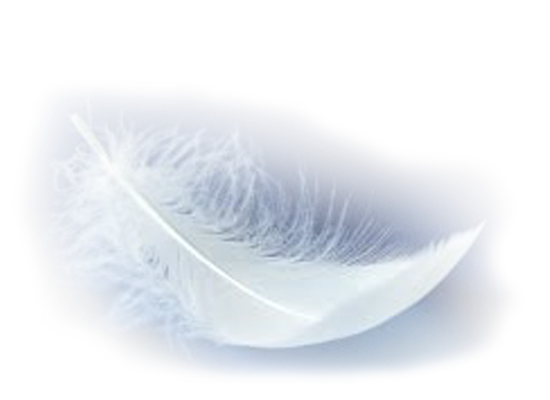 And do check back in soon to see the wonderful changes we have planned. Born to parents Reg & Meg Mendes da Costa, Sara has an older sister Sue and an older brother Simon making Sara the third ‘S’ name in the family. None of the siblings have middle names as her parents felt the name was long enough! Having moved around the country a lot as a child due to her father’s work, Sara has now lived in Sussex for over twenty years. She currently lives in Hove and works from her own home recording studio doing all sorts of voiceovers for organisations and media worldwide. 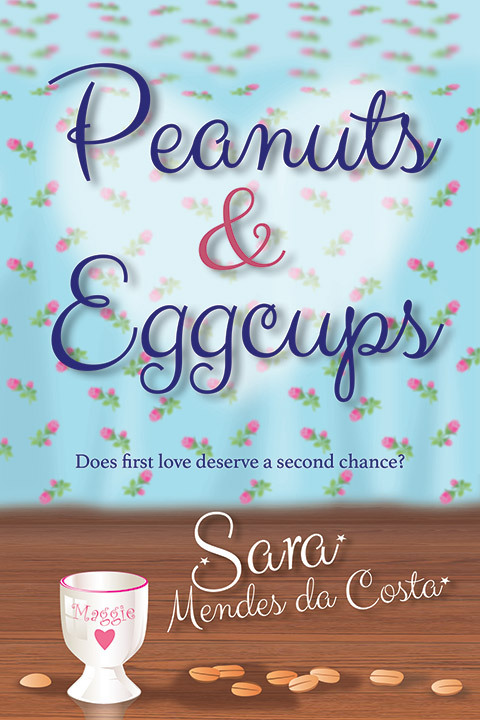 She also writes novels, the first of which ‘Peanuts & Eggcups’ is being published in digital format and paperback May 2016. Sara has a long term boyfriend – Michael – and three large male cats: Bootsie, Mozart and Muppet; all of whom she adores. She is a very creative and spiritual person who loves to write, design space and of course work with her voice. Sara also loves to travel, watch films, read and devour good quality TV drama. As a child she learned the piano and still enjoys playing when the mood takes her. Her other loves are whisky and cocktails. Oh and a very large daily dose of laughter.